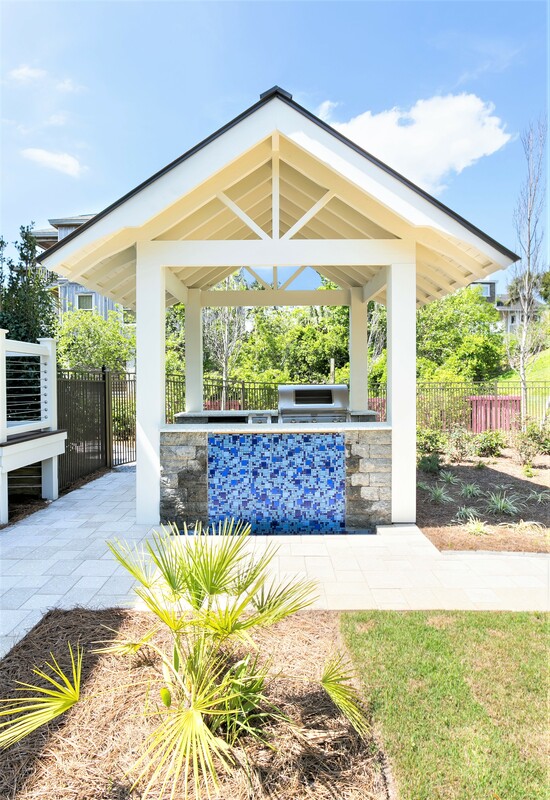 Lowcountry Custom Pool & Spa offers affordable solutions to make your outdoor living space one that will exceed your expectations and impress your family and house guests for years to come. With over 25 years experience, our custom outdoor design and pool company has the expert knowledge needed to make your outdoor space everything you have ever wanted and more. We will work with you from the conceptual design to construction to any ongoing maintenance that might be needed. We hope to be your outdoor living provider of choice!